Another brooding exotic actor from yesteryear! Real name: Yuli Borisovich Bryner (he's Russian). 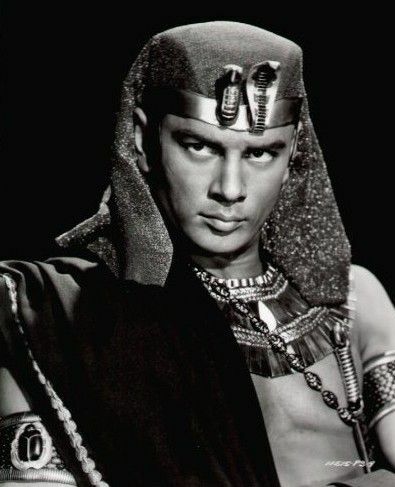 He was in 'The Magnificent Seven', 'The Ten Commandments' and 'The King And I' to name but a few. He was awesome at quick draw as well.one of the fastest in hollywood.. This man is the definition of maleness, with arguably the best voice ever. What a talented actor, musician, and epic personality. I loved his anti smoking public service message. Says a lot about his character.